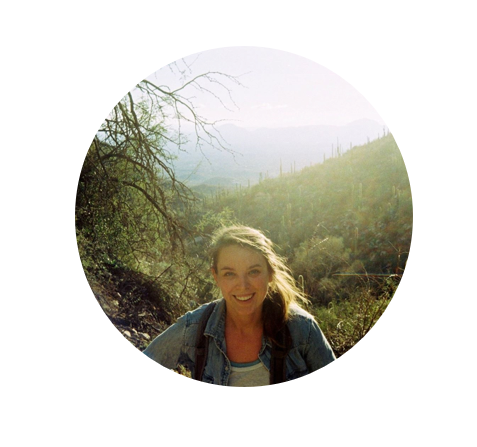 ​Lily's passion for environmental conservation began in high school through a Field Studies course where she got to explore and study the immense biodiversity of southern Arizona. She graduated from University of Arizona in 2016 with her bachelor's degree in Environmental Sciences. Weeks later she began seasonal summer work for the Borderlands Earth Care Youth Institute in Douglas, AZ as an educational facilitator. In between seasonal work with BR, she backpacked through South America working at farms, gardens, and restaurants throughout the continent. After a second summer with the BECY Institute in Douglas, Lily relocated to Patagonia in hopes of continuing to help youth along the border restore their home watersheds. Summer 2018 will be her first summer facilitating the Borderlands Restoration Field School.